I visited Seattle this past weekend. I stayed at the super-stylised Hotel Max. 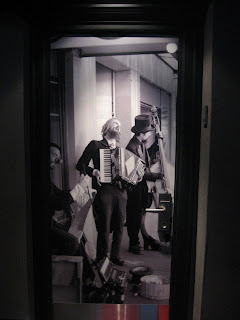 Each floor has a different artist featured, showing their work on the front of the doors to each suites. The floor I was on featured the photographer Joan Broughton, who shot various street musicians. I ran into my neighbour, who was staying in that room. I found him at my door trying to take a photo of his door. I told him that should have been my room since I play the accordion. He didn't seem to mind my comment. 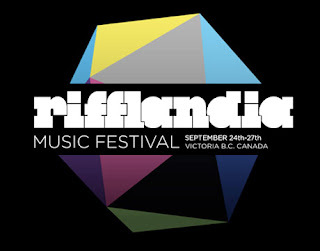 My gypsy band and I are playing at Victoria's 2nd Annual "Rifflandia Music Festival" this Thursday night! Three chances to see us in one night? FANTASTIC! And totally unrelated to the accordion, but totally related to me, I had a fun photo shoot with the photographer Darren Stone. 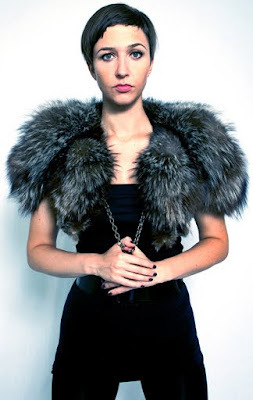 Nothing helps moving forward then a fun glamour shoot. p.s. I am totally loving "She Wolf" by Shakira theses days.